Editor's Note: This hack is for iPhone users only. Our apologies, Androiders; you're too lovely to get blocked anyway. 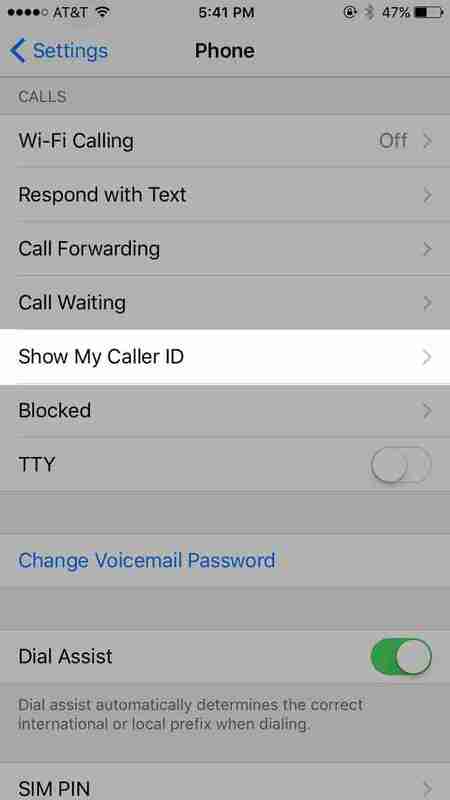 Apple's made it easy as pie to block individual phone numbers, which is much appreciated by those of us hounded by persistent robo-callers and overeager Tinder matches. But have you yourself reached such a level of nuisance that you've earned a place on someone's blocked caller list? In this age of rampant ghosting and straight-up textual awfulness, if you suspect you might be blocked, the answer is probably yes. Here's how to investigate whether your call is going straight to nowhere and -- bonus! -- how to get around the block. Even if you've been blocked, you'll still be able to ring through and leave a message -- the intended recipient simply won't be notified. When you call, there is a telltale sign to listen out for. 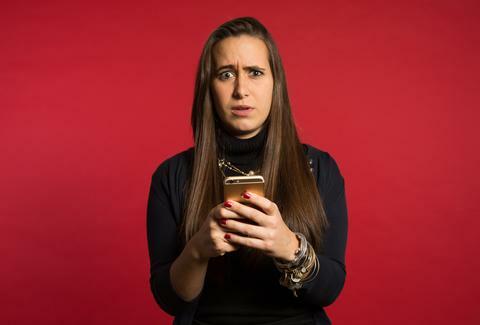 If you only hear one ring before the voicemail picks up, there are three possible reasons: their phone is off, they've set their phone to auto-divert to voicemail (i.e., they've enabled Do Not Disturb mode), or you've been blocked. To rule out the former two, attempt to call a few more times; if the one-ring-to-voicemail continues and they don't call you back, odds are you're blocked. Another way to test whether you've been blacklisted is to find out whether they're getting your iMessages. If last you knew the recipient had their read receipts enabled and it's now only displaying "Delivered" after you send, you should be suspicious. Similarly, if they aren't the read-receipt type, but there's neither confirmation it's been received (a "Delivered" message beneath your blue bubble) nor an error message suggesting you re-send as a text, something may be up. For those of you on the flip side of this coin, there's an easy way to find out if someone you've blocked has left you any voicemails. While you'll never get a notification of any kind when they call you, your phone does keep a record of the voicemails they've left. To access it, scroll to the bottom of the Voicemail tab -- if any exist they'll be in the "Blocked Messages" folder under the one labeled "Deleted Messages." Joe McGauley is a senior writer for Thrillist who misses the good ol' days when you had to verbally harass telemarketers to get them to stop calling.